Hope you had a great Valentine's Day and Valentine's Weekend. And, if it's still going, then Happy Valentine Month. Lol! So Valentine's Day and Weekend was great. I got sentimental Pandora charms from my Fiancé and I treated him to dinner at BoneFish restaurant. I will do a review on that restaurant soon. But, today I have to talk about my African Inspired weekend courtesy of my Fiancé. 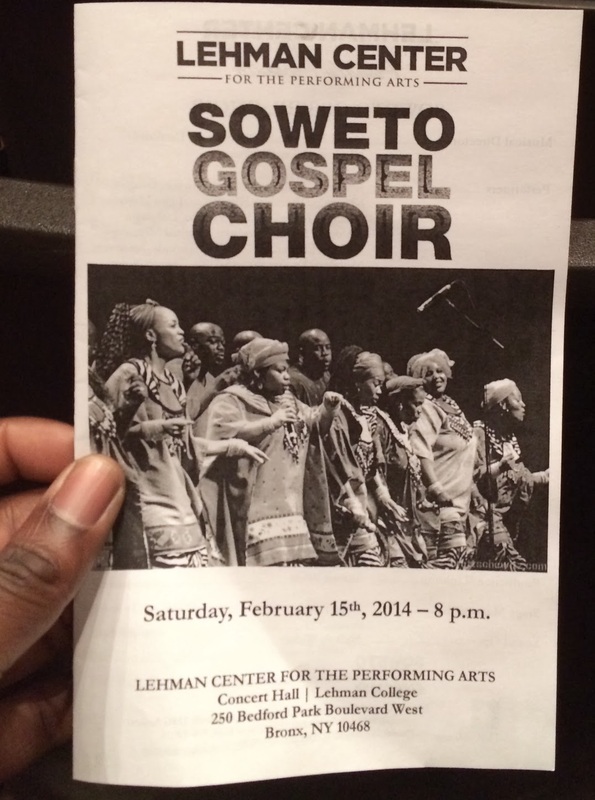 On Saturday, February 15th, we went to the Soweto Gospel Choir Concert at Leman Center For The Performing Arts. It was the best concert I ever been to. The Soweto Gospel Choir was formed to celebrate the unique and inspirational power of African Gospel music. The 24-strong choir, under the direction of Beverly Bryer, draws on the best talent from the many churches in and around Soweto. Now, I do not understand Zulu or any of the other African Languages that they were singing in but let me tell you..... I was mesmerized. Their voices were so alive and perfectly in tune and OMG the dancing had me cracking up boy. Lol! I swear Africans are so happy when they sing and dance. I wanted to go up there and dance with them. Then I had to stop and remind myself that I Am African, robbed of my joy by the white man. Yes, a lot of African influences are still rooted in me as a Jamaican and was fortunate to be born in a time where grandparents were able to tell tales of their slave parents and grandparents and where they came from. However that's nothing compared to being in Africa. I wanted sit there forever listening to what my ancestors might have sounded like; the deep accent, the joyful singing and dancing - while not understanding a word of it. Then, as if I wasn't happy enough.....the following Sunday he took me to another African play. 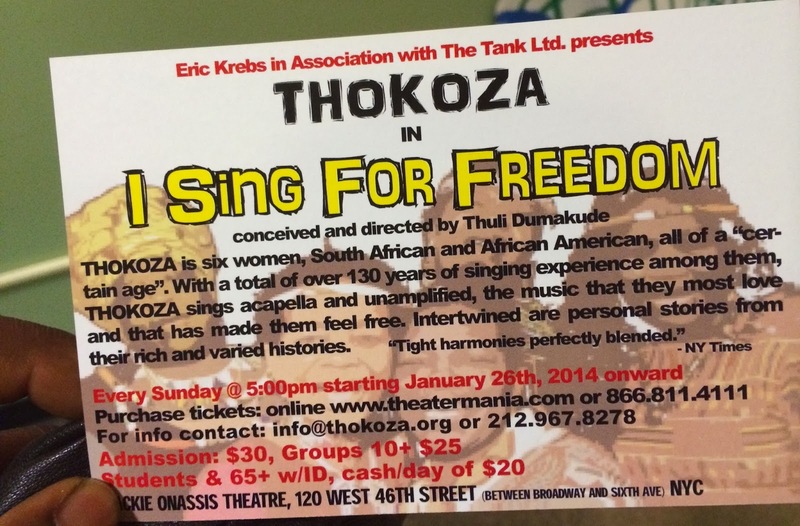 This was called Thokoza in I Sing for freedom which is a group of 6 Sistas of different ages and backgrounds but share one common important thing: they are Black Africans (whether born there or not). 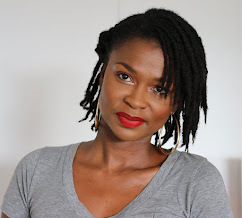 The director and also one of the six ladies is Thuli Dumakude who was born and raised in South Africa. Her voice was capitvating and had an extensive broadway career as a singer on The Lion King. Let me tell you I wanted to pick this little lady up and take her home and make her tell me every childhood memory she had. But of course that won't happen. Lol! Can't a sister dream. This play was different. It was a storytelling of childhood experiences and of course loads of singing and dancing. This is an older group (one even used a cane) but that did not stop them from dancing. Below is a YouTube video I found of one of their performances. Overall my Valentine Weekend was certainly African filled. I couldn't thank my hunny any more. I loved it. And love him for being so true to his roots and culture (or what we have left of it). So what did this whole experience did to me? It make me want a ticket to South Africa. So, after our wedding this is the next big thing to save up for - A trip to South Africa. 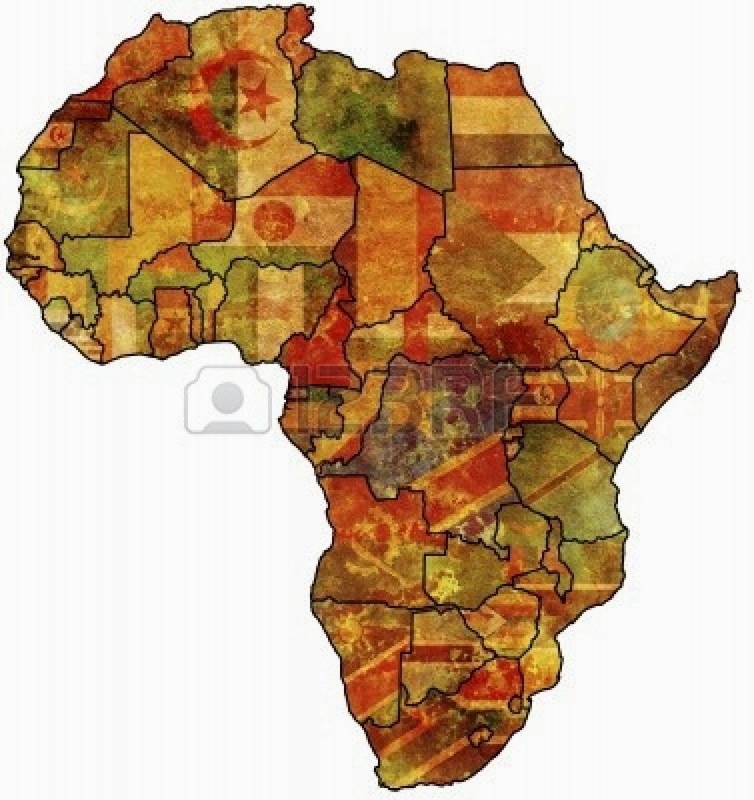 Africa Will See Me One Day!! So tell me, what country or countries are on your bucket list to visit before you die? 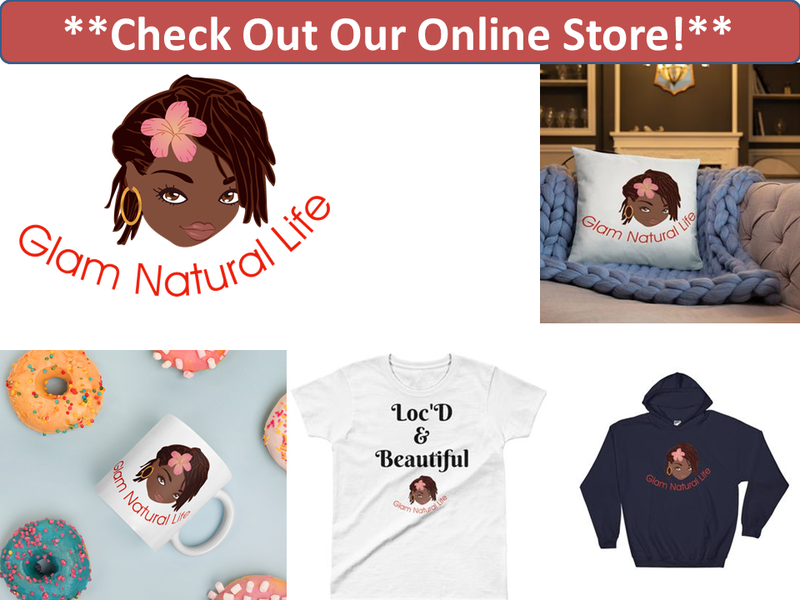 Natural Hair Puff Tutorial with a BANG!